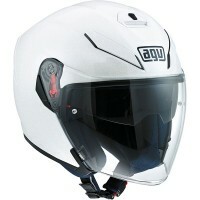 Price Range £219 - £280Price RangeSimply drag the slider bar to set your price range. 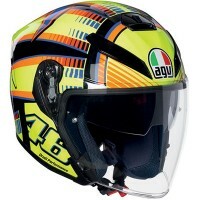 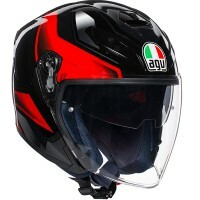 The new AGV K-5 Jet is a beautifully streamlined helmet and is perfect for both touring and urban use. 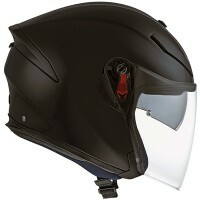 Ideal for those who don't want to lose the feeling of freedom, and still want to enjoy a high degree of safety.